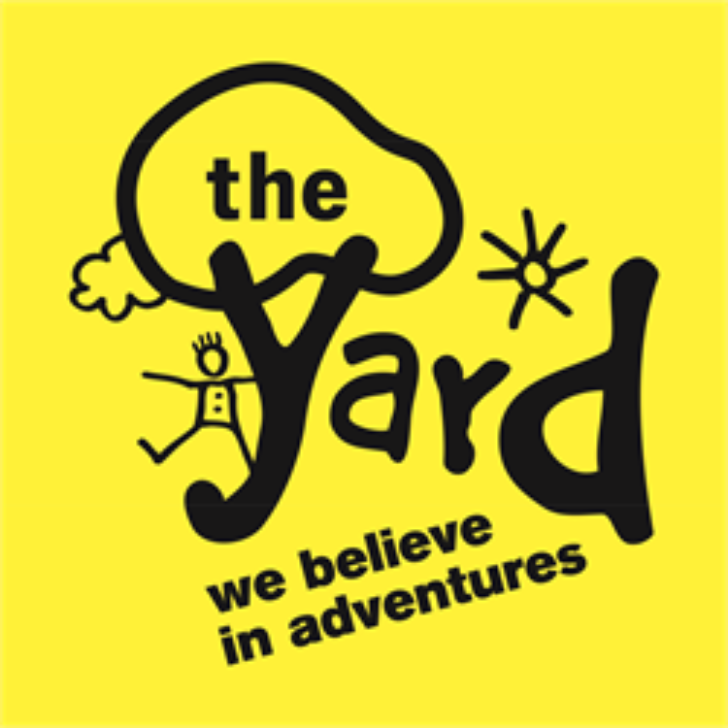 The Yard is an award-winning charity that runs adventure play services for disabled children, young people and their families in the east of Scotland. We offer disabled children and their siblings the chance to experience creative, adventurous indoor and outdoor play in a wellsupported environment. Since we opened in Canonmills in 1986, our services have grown significantly, but we will always retain our holistic approach and ethos of child-centred and child-led play services. We also run a pay-to-play service on a Sunday called Sunday Funday. One of the keys to our success is a warm and friendly welcome from our front of house to those who come to see us, every time they visit. The purpose of this role is to ensure the smooth running of this front of house function, as well as providing general support and administrative duties to the functions of The Yard. Our building in Edinburgh is a fast-paced environment where a warm welcome is key. It is an integral part of the organisation that supports the wider team. We are looking for motivated individuals to deliver support who are both creative and flexible and can make a difference to peoples’ lives. We offer flexible opportunities for staff to share their skills and interests with the people we support and contribute to our range of health and well-being programmes. with YOU is currently recruiting a Support Worker for our Learning Disability Service that supports people in the East Craigs area of Edinburgh, working shifts to provide a variety of practical and emotional support to people who use our services. You will be working with vulnerable adults providing focused support within their own home and the local community. This is a challenging and exciting opportunity to make a difference to peoples’ lives and support them to achieve their identified outcomes. We are expanding our relief team and are keen to invite applications from individuals who are interested in supporting people or are currently Support Workers to join our team. Your duties will be the same as our Support Workers in providing emotional and practical support to people with a range of support needs. As a Relief Worker you will be contacted and offered shifts, advanced notice of available shifts will be provided. The post holder will be supporting Black Minority Ethnic children and young people who with or without their mothers have experienced domestic abuse; and supporting mothers as needed. 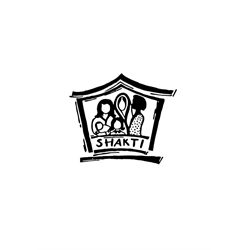 Applicants must have at least 2 years’ experience of working with children and young people, and an understanding of forced marriage and the effects of the cultural issues surrounding domestic abuse. Applicants must have a minimum of HNC in Child Care or relevant qualifications, such as a degree in Social Work or Community Education.